Beijing’s furious response to the arrest of a tech ‘princess’ who is a top executive at Huawei reveals that the company is part and parcel of China‘s spying apparatus, an expert has argued. ‘Huawei is much more than an innocent manufacturer of smartphones. It is a spy agency of the Chinese Communist Party,’ wrote China expert Steven W. Mosher in a column on Saturday for the New York Post. 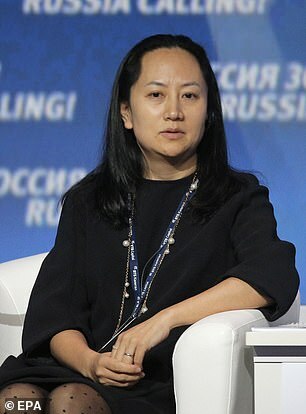 Mosher points out that since the December 1 arrest of Huawei CFO Meng Wanzhou in Canada, where she faces extradition to the U.S. on bank fraud and international sanction violation charges, China has rounded up at least three Canadian ‘revenge hostages’. Mosher, the author of Bully of Asia: Why China’s Dream is the New Threat to World Order, says the dramatic response adds to evidence that Huawei, the second largest smartphone maker in the world after Samsung, is no simple private competitor to other tech firms around the world. Huawei has been nourished by China’s ruling Communist Party and military through low-interest loans and protected access to the domestic market, Mosher writes. China has also repeatedly declared that all Chinese companies, private or not, must assist the government with gathering intelligence. All of which has led the U.S. and its allies to view Huawei with extreme skepticism as the company attempts to spearhead the roll out of 5G network technology worldwide, potentially giving the Chinese government access to and control over information networks. Huawei has already been labeled a national security threat by U.S. officials, who urged allies who host American military bases to ban the use of Huawei products in their communications infrastructure. 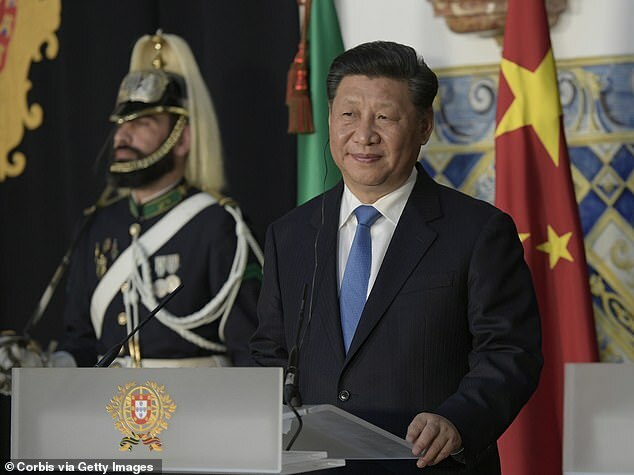 ‘Huawei stands in the same relationship to the Chinese Communist Party as German steelmaker Alfried Krupp did to Germany’s National Socialists in the days leading up to WWII,’ writes Mosher. German arms maker Krupp effectively became a wing of the Nazi party during the war, Mosher notes. 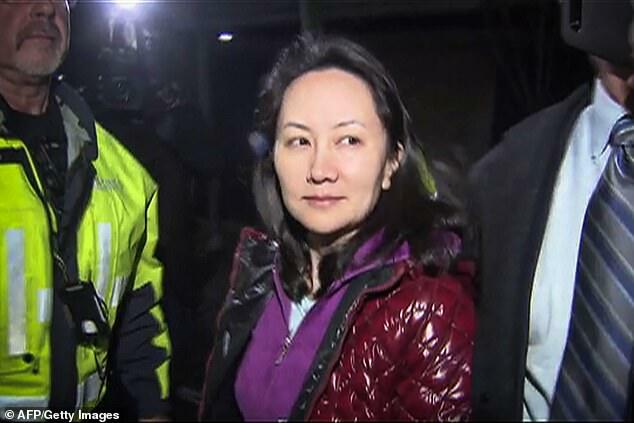 Adding to the drama of Meng’s arrest is the fact that she is no simple executive – she is the daughter of Huawei founder and president Ren Zhengfei, a former officer in the People’s Liberation Army and a Communist Party elite. Meng was arrested in Vancouver on an American warrant accusing her of a scheme to sell U.S. equipment to Iran in violation of sanctions law, and of falsifying bank records to cover up the transactions. Lawyers for Meng have argued that she broke no U.S. or Canadian laws, and she is currently free in Canada on bail of C$10 million. Since her arrest, China has arrested at least three Canadian citizens: former diplomat Michael Kovrig, consultant Michael Spavor and most recently teacher Sarah McIver. Kovrig and Spavor were detained on December 10 and accused of engaging in activities that ‘endanger China’s national security’. McIver’s detention was confirmed on Thursday, when Beijing confirmed that it had arrested the Alberta native for ‘working illegally’ in the country. Canadian officials said that McIver’s case appeared to be more routine and unrelated to the earlier arrests. Family friends of the woman said she had communicated that she would be held for 10 days and then returned to Canada.